The ministry issued two circulars authorising the chief executive officers (CEO) of public sector banks and the SFIO to request designated authorities to issue LOCs against any wilful defaulter or fraudster if they think the person may flee the country. New Delhi: The government on Sunday authorised PSU banks to request lookout circulars (LOCs) against wilful defaulters and fraudsters. The Ministry of Home Affairs has also authorised the Serious Fraud Investigation Office (SFIO), a statutory corporate fraud investigation agency, to request LOCs if it feels the suspect may escape from India. The ministry issued two circulars authorising the chief executive officers (CEO) of public sector banks and the SFIO to request designated authorities to issue LOCs against any wilful defaulter or fraudster if they think the person may flee the country. The SFIO and PSU banks may now initiate the process of requesting lookout circulars if they suspect that the defaulter is taking steps to leave the country to escape the law, the official said. Earlier, investigating agencies would request LOCs in cognisable offences under the IPC or other laws in case the accused evaded arrest or did not appear before the court despite issuance of non-bailable warrants and other coercive measures and there was a likelihood of the accused leaving the country to escape arrest. Meanwhile, a LOC is valid for a year unless its duration is specified. The government had last year brought the Fugitive Economic Offenders Act, empowering the authorities to attach and confiscate the proceeds of crime and properties of economic offenders, like bank fraudsters or loan defaulters who fled the country. 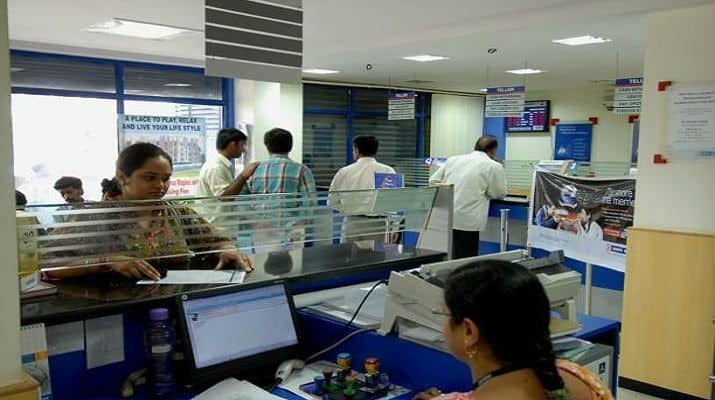 The law is aimed at quickly recovering losses to the exchequer or PSBs in cases of frauds.